The Ultra Mindset is a winner of a Living Now Book Award. A note from the author: Book reviews are gold to authors like me. 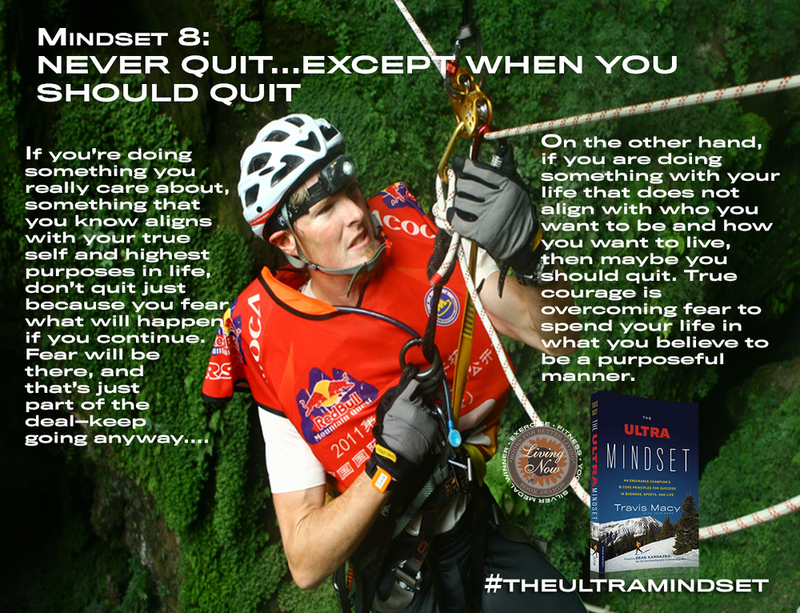 If you liked The Ultra Mindset, please consider taking a minute to review it on Amazon. Thanks, and I appreciate your time! "They say life is a marathon, but Travis Macy knows better: Life is an 'ultradistance event.' In his wise and engrossing book, Macy shows how the same 'ultra mindset' that enabled him to win some of the world's toughest races can make anyone a winner in everyday life." "Trav and I spent days and days together competing in adventure races through some of the most challenging environments on earth. His positive outlook was always second to none, and it played a big role in top finishes for our team. The actionable concepts in this book are very relevant to life beyond racing."